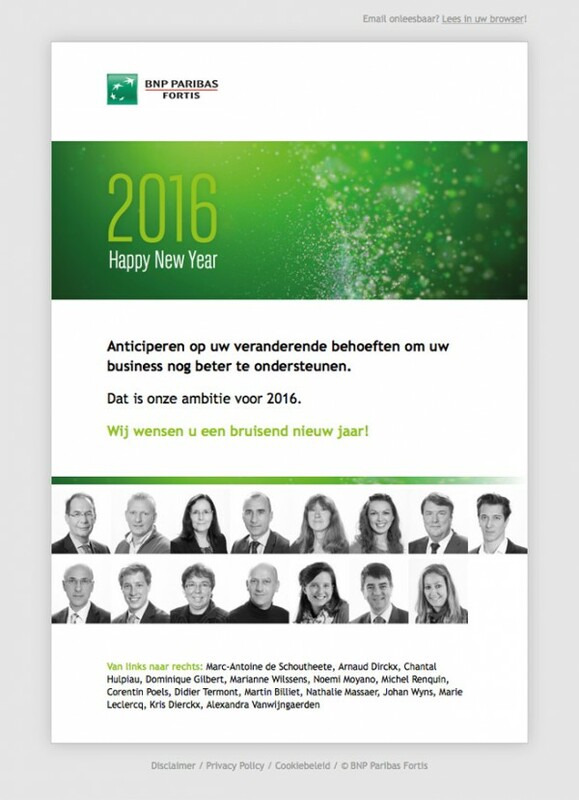 New Year Card for BNP Paribas Fortis’ Belgian Business Units. 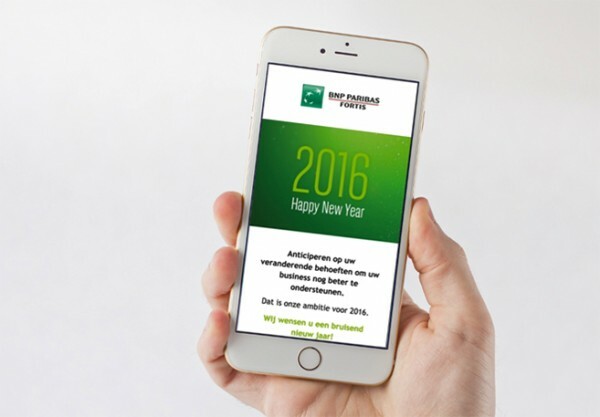 Print and responsive email design & development. All portrait photography at locations.